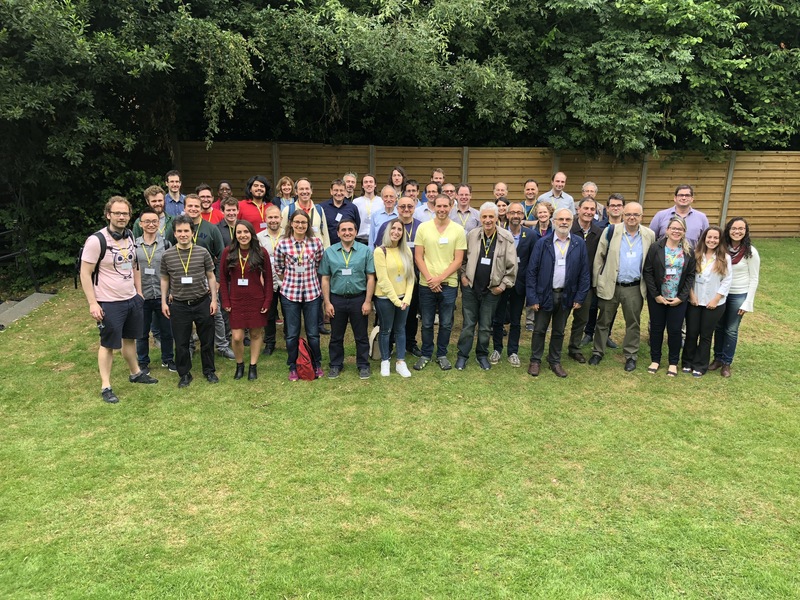 The conference on Advances in Nonsmooth Dynamics hosted talks, posters, and discussions in the theory and applications of all things concerning "nonsmooth dynamics". Thank you to all our participants for such a successful meeting. Contributions ranged so widely over theoretical and applied research backgrounds, institutions and nationalities, and ages from new students to emereti, we hope everyone found it a rather special gathering. Such a scope cannot be designed -- that's all down to the enthusiasm and engagement of those who got involved. You can always find out about more events in Nonsmoothland, advertise your own events, and stay in touch at at our webpage. It has been two years since the highly successful Intensive Research Program on Advances in Nonsmooth Dynamics at the CRM Barcelona (see here), where problems were solved, and lots of new projects and new collaborations were started. 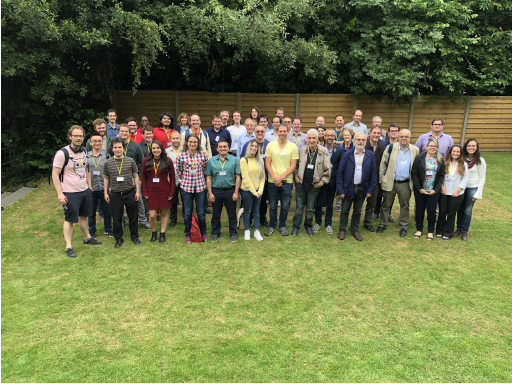 The 2018 conference was a great opportunity for the nonsmooth community, and anyone new to the area encountering nonsmoothness in any form, to meet to review progress and discuss the ongoing challenges in the field -- thankfully we lived up to this promise. 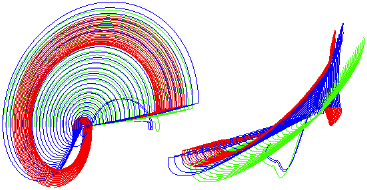 Applications: New applications are constantly arising where nonsmooth dynamics plays a larger or smaller role. We are particularly interested in any new applied problems where nonsmoothness appears, where it bring interesting behaviour or where its role is not yet understood. We are also interested in new results in the many established applications of nonsmooth dynamics. Examples include: climate modeling, genetic networks, economics, cell biology, neuroscience, population dynamics, manufacturing processes, control, contact mechanics, superconductors, mechanical buckling, chemical reaction rates, changing networks, . . . we had various contributions from these and other areas. Theory: A lot is changing in our fundamental understanding of nonsmooth systems. Contributions are welcome offering new insights in the geometry, dynamics, singularities, and simulation of nonsmooth systems, or raising open problems. Example topics include: solution concepts, perturbations and noisy systems, unmodelled and hidden dynamics, limit cycles and oscillations, bifurcations, . . . we had various contributions from these and other areas. 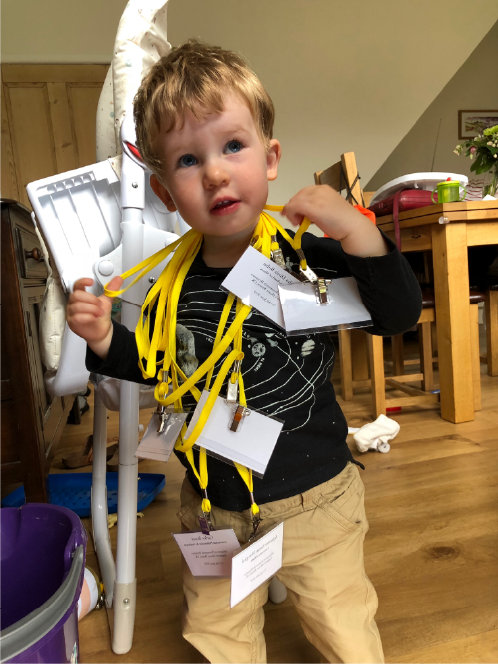 Sorry but we aren't making the talks available online -- there is no substitute for bringing the characters themselves to your home institution to deliver the talk in person! But we are happy to help you get in touch to make this happen. A list of the posters from the meeting will appear here shortly. ** Discount code To get a 10% discount at any of the Clifton Hotels, quote "Non Smooth Dynamics" by phone. [this includes the Rodney, Washington, Clifton, or Berkeley Square hotels -- those marked with **]. You should also be able to use discount code NONSMOOTH18 for internet bookings, but like all things online, this doesn't seem to work reliably. Note you might find cheaper prices online (but alas can't use this discount code in conjunction with other deals). However the Clifton Hotels group have kindly extended this code so that you are welcome to use it all year round if you visit Bristol at any other time too! By air: Engineers’ House is a 20 minute drive from Bristol City Airport, or a bus and a 20 minute walk. By car: Engineers’ House is a 10 minute drive from the M4 and M5, some parking is available on site. By rail: Taxis are readily available from Bristol Temple Meads mainline station (or Parkway station, slightly further out. Contact: email us here with any queries. Our thanks to the EPSRC and IMA for supporting this event. Updated June 2018 by MrJ.